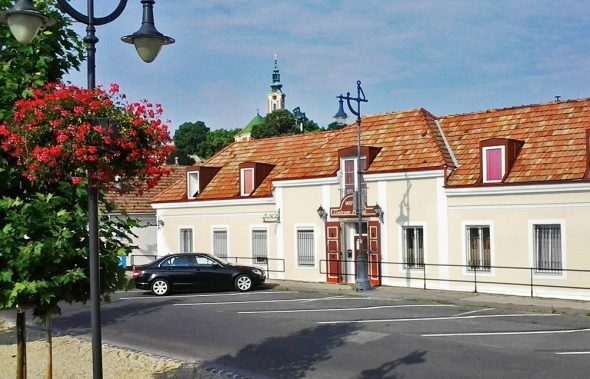 Showcasing a terrace, views of the river and a special atmosphere, refurbished Hotel Centrum is located in the heart of the Danube Bend in Szentendre. 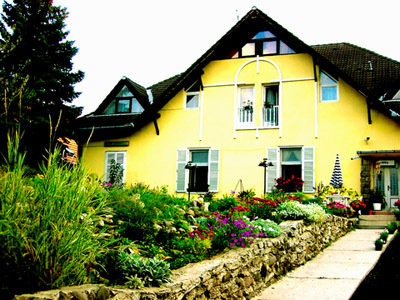 The guest-house is only a few yards from the Danube in the charming “town of painters”. All rooms have a view. 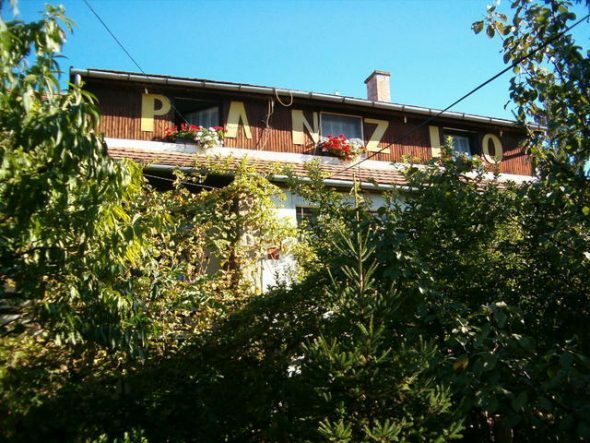 Located at about 800 yards from river Danube and the town centre, the pension has a 24-hour reception, free wifi and a garden. Rooms have a practical interior, some of them with a terrace, cable television and a corner couch. 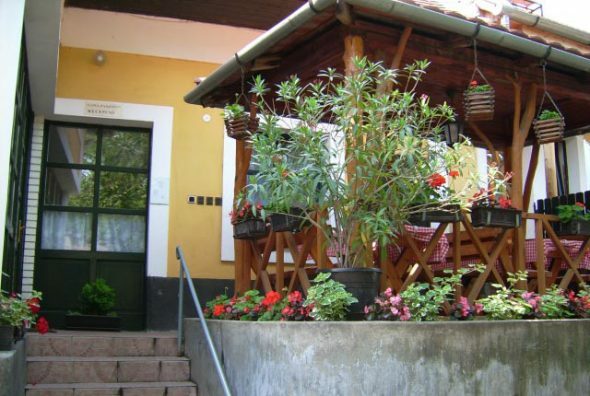 Located at 20 metres from the Danube, the pension has air-conditioned rooms with a view of the river. Free wifi and free on-site parking available. 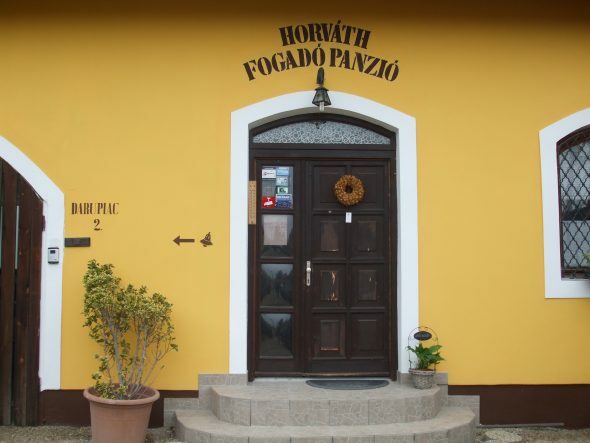 Located in a quiet and green neighbourhood at the foot of Donkey Hill in the historical centre of Szentendre, Horváth Fogadó és Panzió is a family-style guesthouse with six rooms. 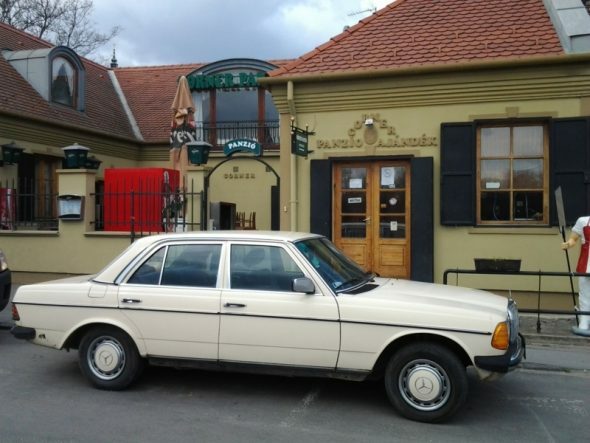 The three-star pension is located at a two-minute walk from the riverside in Szentendre. The hotel has free wifi, a sauna and a jacuzzi. The air-conditioned rooms have a TV and a bathroom with a bathtub. 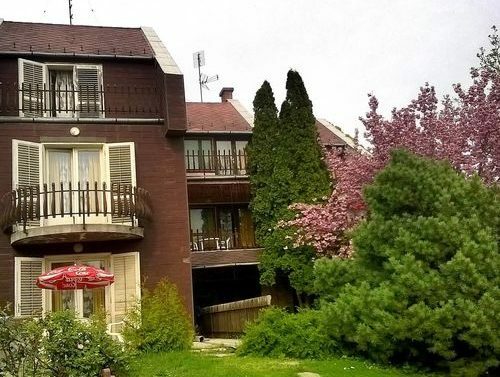 Located between the Danube Promenade and Dunakanyar körút in downtown Szentendre just a few minutes from the Main Square, this family-type pension offers a truly relaxing atmosphere with a slide for children in the garden. Rooms are decorated with natural colours and fitted with modern furniture, television and bathroom. 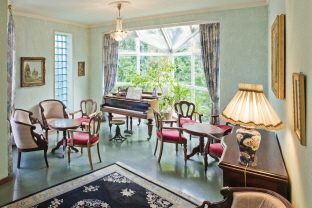 Some rooms have a balcony or a terrace with a view of the garden. 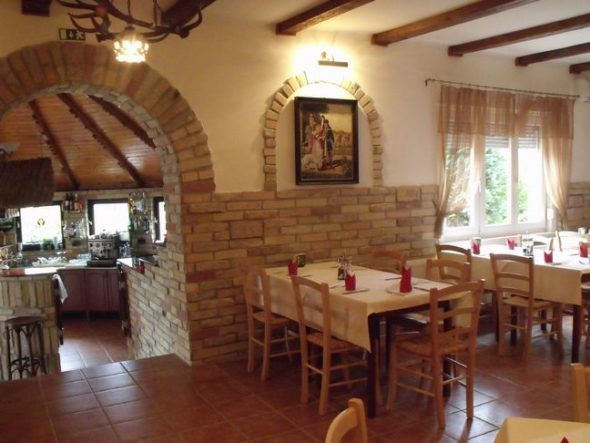 Mathias Rex guest-house is located in one of the historic buildings near the town centre. 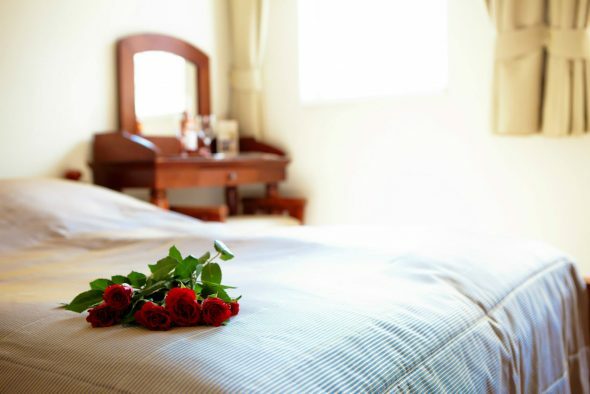 All rooms are air conditioned and non-smoking and have free internet access. 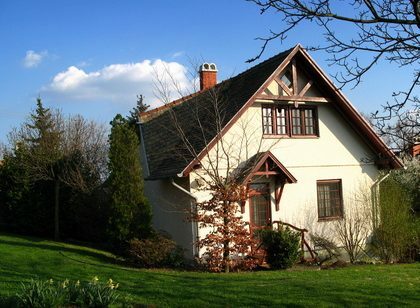 Situated in an idyllic environment on the southern slope of Pismány Hill, Vadrózsa Panzió has a beautiful view of the surrounding hills, Szentendre and the Danube. The large garden is ideal for relaxing in harmony with nature. The family-type guest house is surrounded with a garden full of flowers.